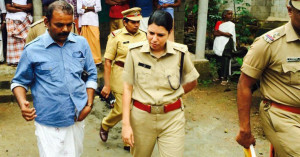 Pathanamthitta: The new police team investigating the Konni case in which two teenage girls were found dead near railway tracks in Palakkad, which is headed by SP Uma Behra on Sunday has criticised the previous team that probed the incident. As per reports, the Konni CI is hinted to face action over the alleged lapses. 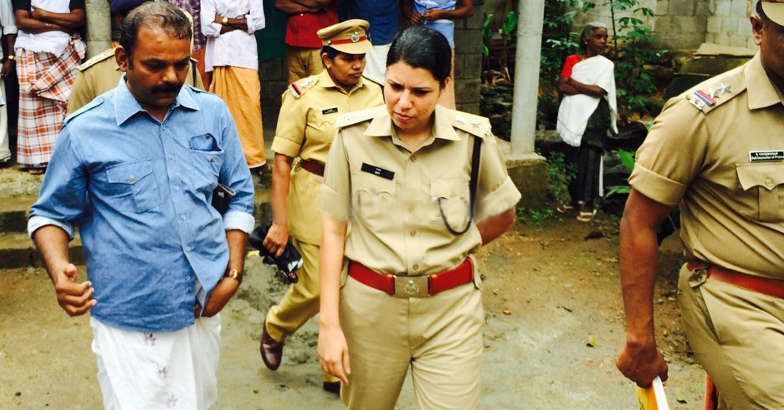 Though the girls were in Mavelikara, communication to the railway police was delayed. SP Uma collected relevant details from railway authorities. S Raji (16) and Athira R Nair (17) were found dead on the railway tracks at Mankara in Palakkad on Monday morning, while Arya K Suresh (16) was found severely injured. Mean while, Leader of the Opposition V S Achuthanandan had also earlier alleged that the mishap could have been prevented, had the police been more vigilant. ‘Police officers, including senior officials, should have been more careful as there were lapses on the part of the police in tracing the girls,’ said Achuthanandan while talking to reporters after visiting the girls’ houses.